ANU Professor George Wilson, the lead author of the paper published in peer-reviewed journal Australian Zoologist, said millions of kangaroos died and were wasted in 2018—without good conservation or animal welfare outcomes. 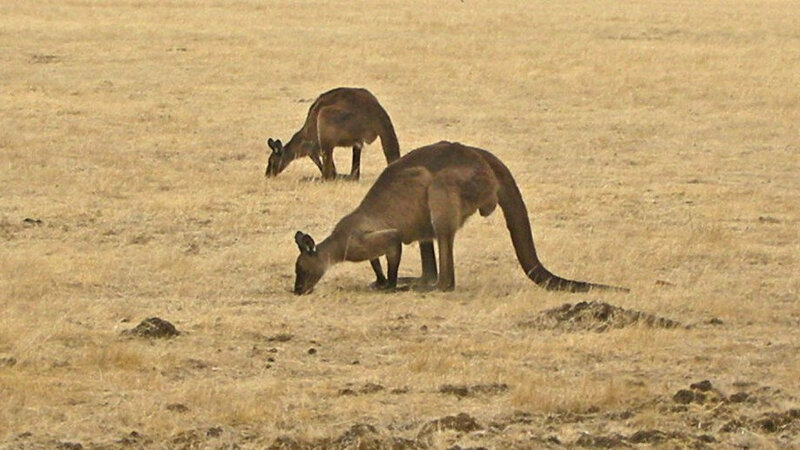 The paper discusses the benefits of landholders becoming professional kangaroo population control agents to avoid kangaroos becoming overabundant in droughts. It also acknowledges that changing the status of kangaroos is a complex undertaking and begins with increasing the dollar value of kangaroos as well as investment in research and development. Professor Wilson said landholders who wanted to take advantage of the kangaroos on their properties should be trained to become professional population control agents to improve kangaroo welfare, and to achieve better outcomes for the environment and conventional livestock.